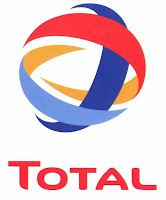 Total E&P Indonesie - TOTAL is the world’s fifth-largest international oil and gas company and a world-class chemical manufacturer which employs more than 110,000 people in over 130 countries worldwide. Min. 2 years of working experience in the related field, having experience in the oil & gas industry will be an advantage.